We want to take this opportunity to advise you of a current congestion and backlog with airfreight transportation globally. It will be important for you to flag any urgent shipments that you might be currently coordinating so we can accommodate those shipments. Demand growth continues to significantly outstrip capacity growth, which is positive for airline yields and the industry’s financial performance, according to IATA. it said the robust growth in air cargo demand is consistent with an uptick in global trade, rising export orders and upbeat business confidence indicators. 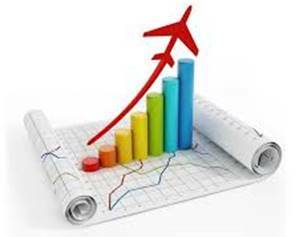 Due to the demand vs offer, the airline carriers are implementing increases daily. As always, we will do our very best to reduce the impact of this unusual situation.